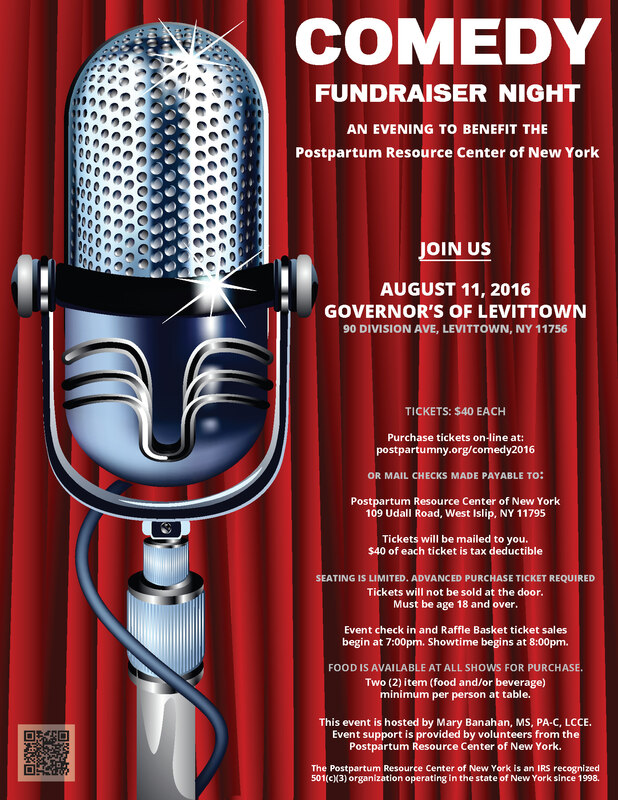 On Thursday, August 11, 2016, we invite you to a night of laughter and fun at Governor's Comedy Club in Levittown, New York. 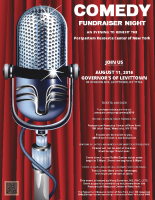 You may have joined us in the past for our Summer Gala fundraising event at Captain Bill's in Bay Shore, New York. 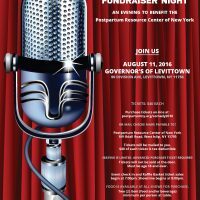 This year, however, in place of the gala we are excited to be having a special Comedy Fundraiser Night at one of the premier comedy clubs on Long Island - Governor's of Levittown. Tickets are $40.00 each and seating is limited. Purchase tickets here now. Tickets will be held for you at the event door. Double Page Ad (size 5 x 8) in the Event Program and name recognition in the Scroll of Honor I Sponsorship displayed on Sponsorship Thank You Board at event I Link from PRC of NY website to company’s site For 12 months. Full page Ad (size 5 x 8) in the Event Program and name recognition in the Scroll of Honor I Sponsorship displayed on Sponsorship Thank You Board at event I Link from PRC of NY website to company’s site For 12 months. The flyer for this event is below in .pdf and .jpg formats. Please feel free to download and post wherever it is allowed.